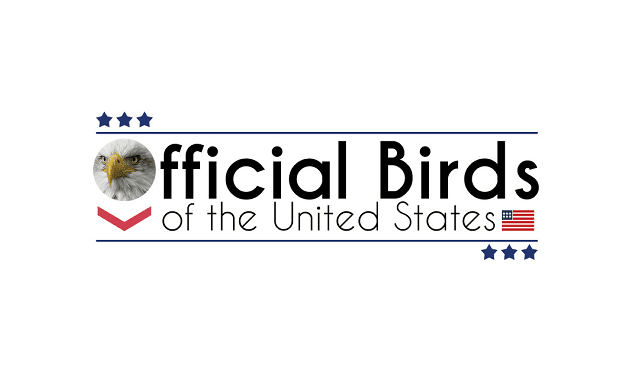 Official Birds of the United States #Infographic ~ Visualistan '+g+"
Bird lovers will rejoice over this beautiful visual of the official bird of each state in the US. The imagery laid out over each state creates a story of how far and wide some of these birds migrate. The Northern Cardinal, for example, is such a common site that SEVEN states declared it their official bird! We’re sure its striking red feathers played a part in catching the eye of so many. This infographic even goes a step further and shares interesting information, like what the official birds’ song sounds like- get a load of the variety of calls that the Greater Roadrunner can make! This visual also includes the impressive wingspan of each bird, the California Gull’s wings can stretch an incredible four feet wide! Next time you're admiring the birds in your yard see if you can spot the official one of your state, and maybe even sing its song to see if it responds!